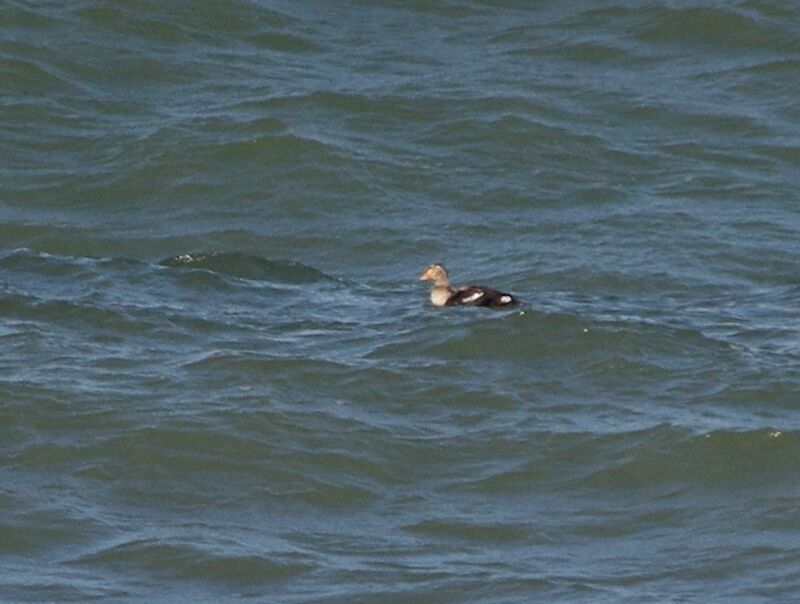 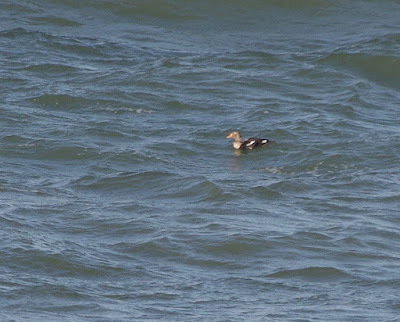 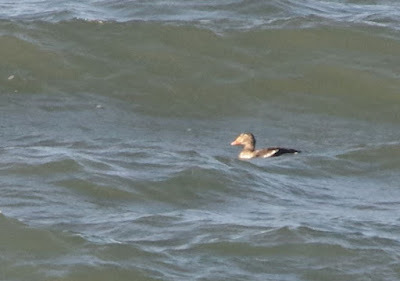 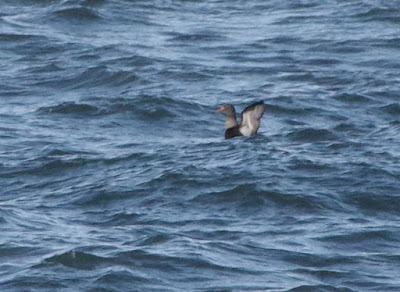 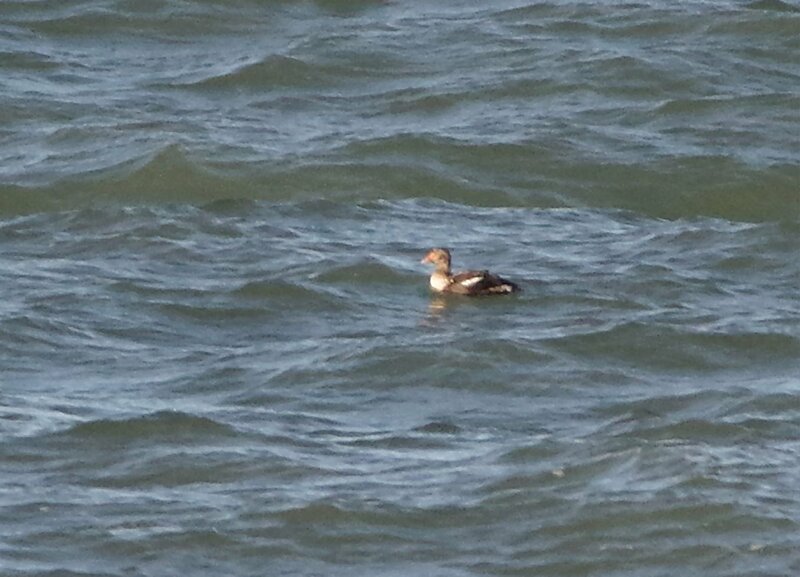 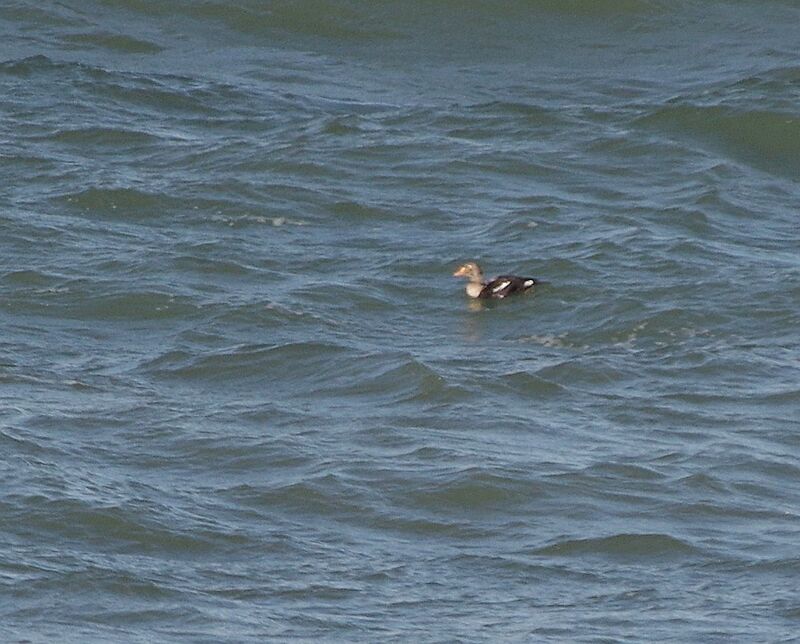 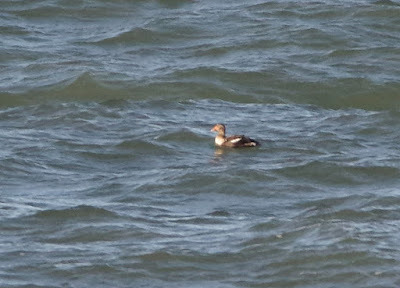 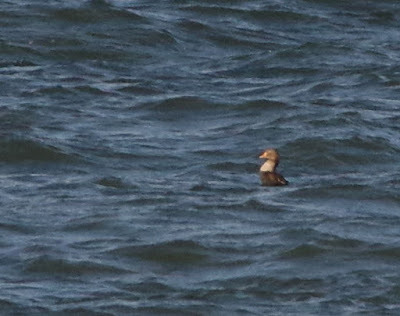 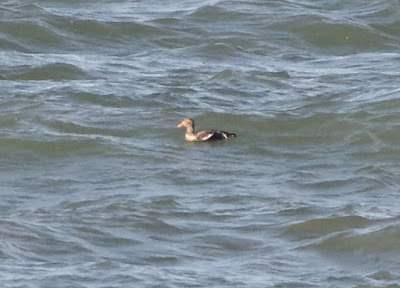 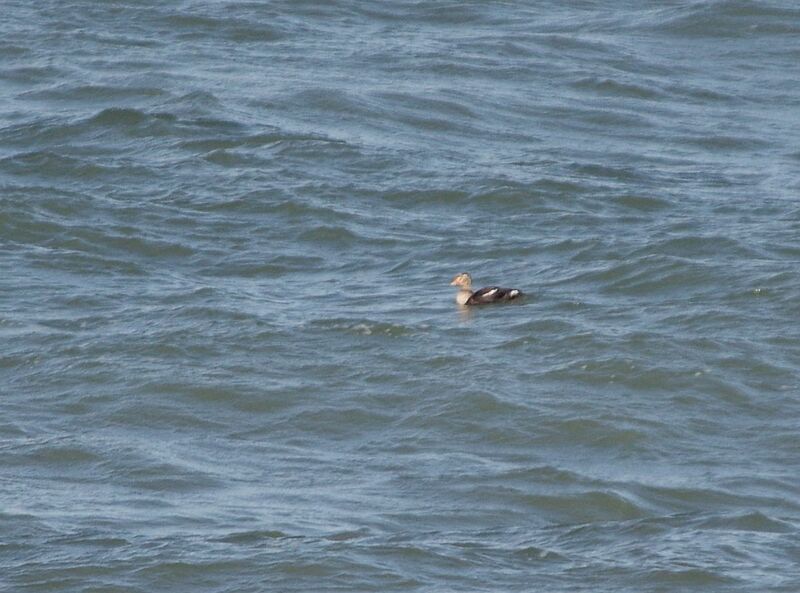 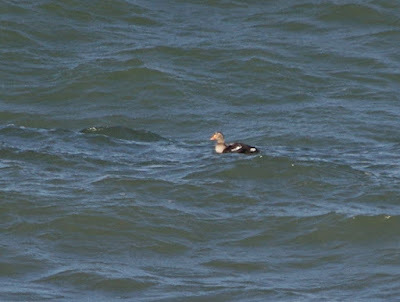 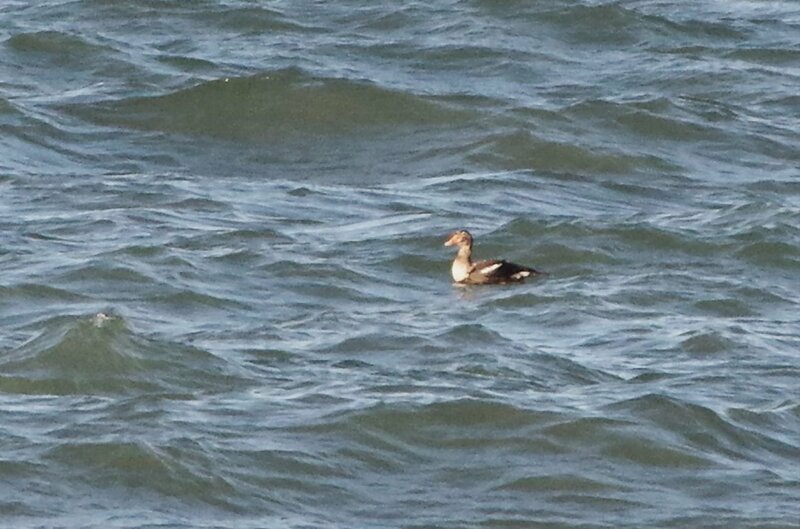 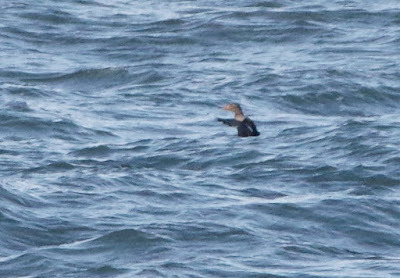 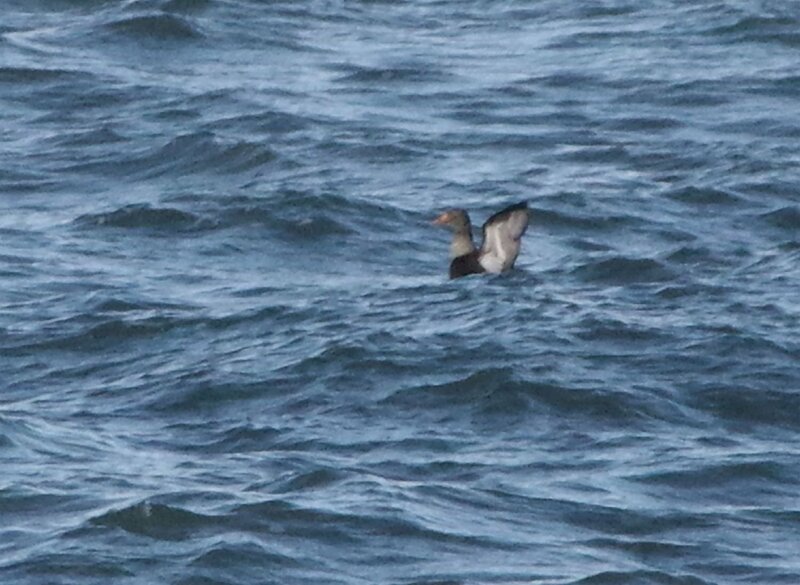 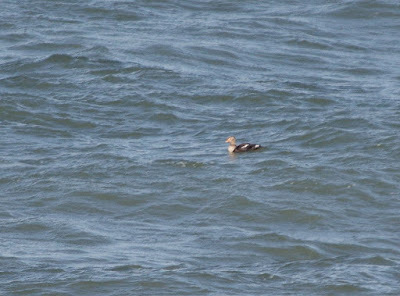 Birds of the Heath: King Eider at Sheringham: it's been a while! 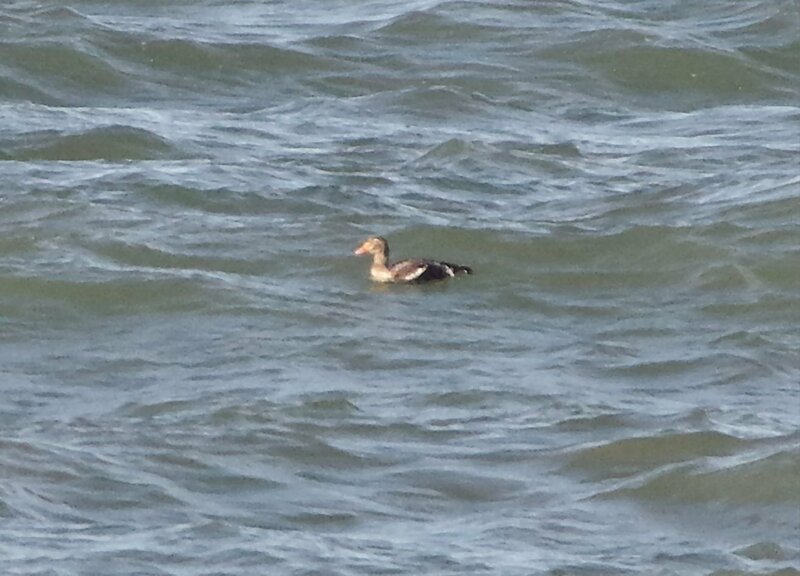 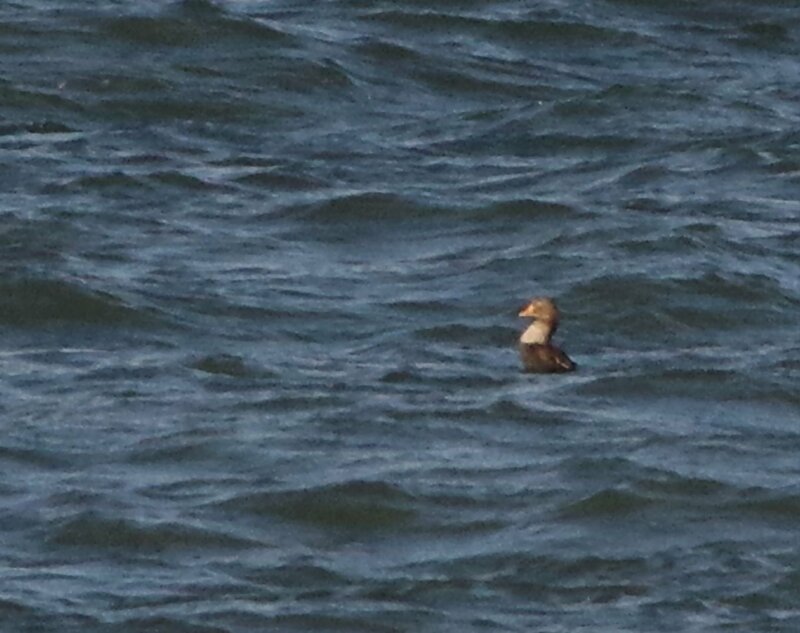 After lunch we returned for a second look: the Eider had drifted eastwards and slightly closer in, so 'scope views were really excellent. 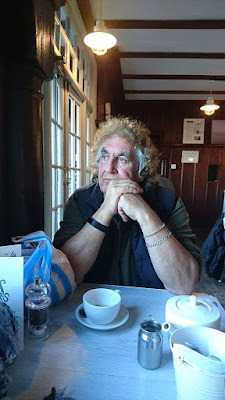 After a good old mardle with holiday makers and old acquaintances - and with the air growing quite chilly - we called it a day.